We offer the right solution for every application and every budget. Unique, modular LabModul test bench series. Configurable, customizable and upgradeable. Including 10 years of spare parts warranty. Labtec service keeps your operational! Local service technicians on site, free telephone service, daily maintenance including calibration, favorable maintenance contracts, replacement test benches in case of emergency. 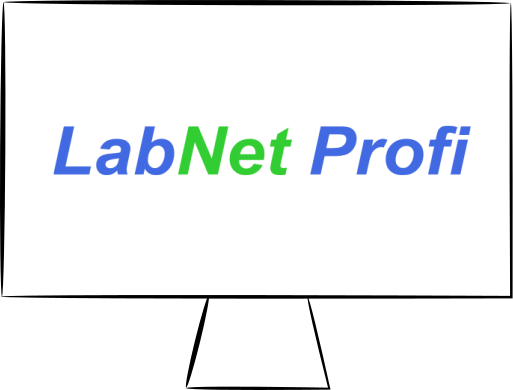 LabNet Profi is the perfectly tailored software solution for your respiratory protection workshop. Modern, easy and customizable. Database-based and suitable for multi-user operation. Optimized for Windows 10®.